According to Frost & Sullivan, the global Smart Cities market is projected to reach US$1.56 trillion by 2020. Transport is at the heart of critical development challenges. The World Bank transport commitments at the end of fiscal year 2016 (FY16) amounted to $5.7BN. Overall, in FY16, there were 202 active Bank projects with total net commitments of $42.6BN, representing 20.3% of the Bank’s total lending portfolio. The world’s cities are expected to hold 5.2BN residents by 2050. Over the next 20 years, more cars may be built than ever before in the auto industry’s 110-year history. With more than 80% of global GDP generated in cities, urbanization can contribute to sustainable growth, allowing innovation and new ideas to emerge. The World Bank is helping countries enhance the sustainability of their transport systems. This means making mobility more accessible, more efficient, safer, and more climate friendly, done through assistance on policy design and implementation, as well as project interventions tailored to specific country needs. Transport Systems Catapult (TSC) was established by Innovate UK. Their vision is to create an environment that will make the UK a world leader in transport systems innovation. 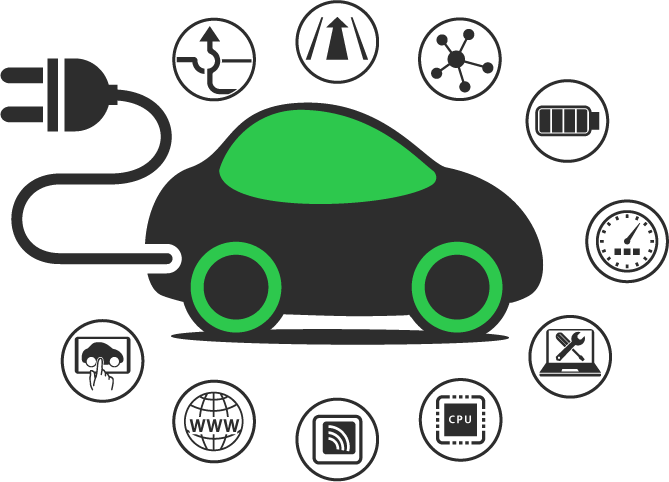 Their mission is to drive UK global leadership in Intelligent Mobility (IM) – promoting sustained economic growth and wellbeing through integrated, efficient and sustainable transport systems. TSC are working in collaboration with stakeholders within the Intelligent Transport System (ITS) industry in both public and private sectors to champion innovation in transport. The main focus areas that TSC are currently working on include automated transport systems, modelling & visualisation, customer experience and information exploitation and smart infrastructure. Imagine a world where journeys are seamless, transport is smart and connected, and delays and congestion are a thing of the past. The Transport Systems Catapult is working to make this vision a reality. 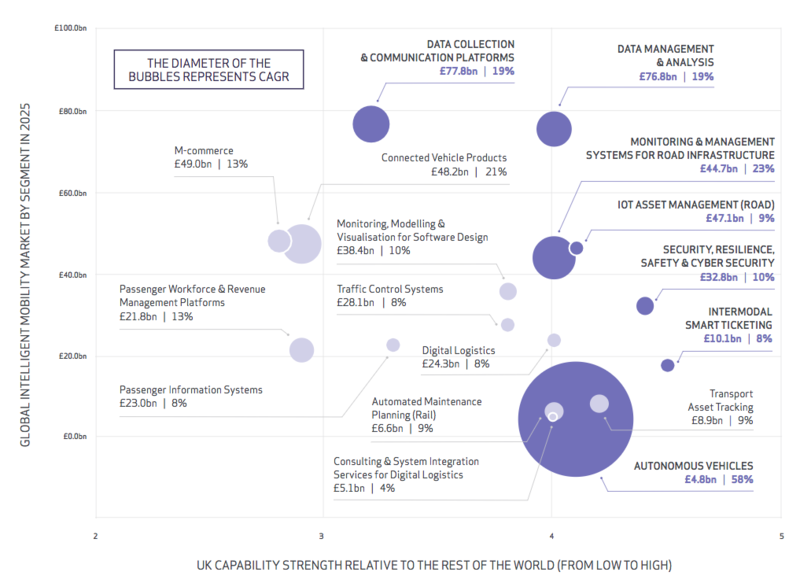 Innovate UK, the Department for Transport, and the Department for Business, Energy & Industrial Strategyjointly funded an Intelligent Mobility Special Project called Traveller Needs and UK Capability Study. 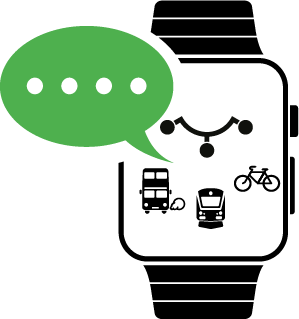 This study attempted to take a holistic view of Intelligent Mobility across transport modes, sectors, UK geographies, and across all aspects of Intelligent Mobility. The launch of the Technology Strategy marks an important milestone for the TSC. The Strategy outlines their view of the global opportunities and highlighted where the UK needs to focus in order to maximise the economic potential of Intelligent Mobility innovation and technologies. The Imagine Festival brings together some of the best minds working in technology and transport to explore new ideas and help drive innovation in many sectors. The event includes presentations from industry leaders, networking opportunities and an exhibition of new and innovative transport technologies. Highlights from this year’s Festival here. The mobility ecosystem is evolving quickly and continues to attract more investment than ever before. Cities are moving closer to integrated multi-modal solutions, allowing customers to choose their preferred transport mode based on the best way to get from A to B rather than a single dimensional approach through the use of private cars. Their expectations are shifting from ownership to tech-enabled mobility models. Frost & Sullivan’s expertise in personal and freight mobility research and consulting includes work in the following strategic and operational areas: integrated door-to-door mobility, journey planning, big data, car sharing, ride sharing, dynamic parking and rapid transit systems. The Mobility Practice provides global market intelligence, thought leadership to execute key growth opportunities, and tailor-made advisory services within the personal and freight mobility industry. 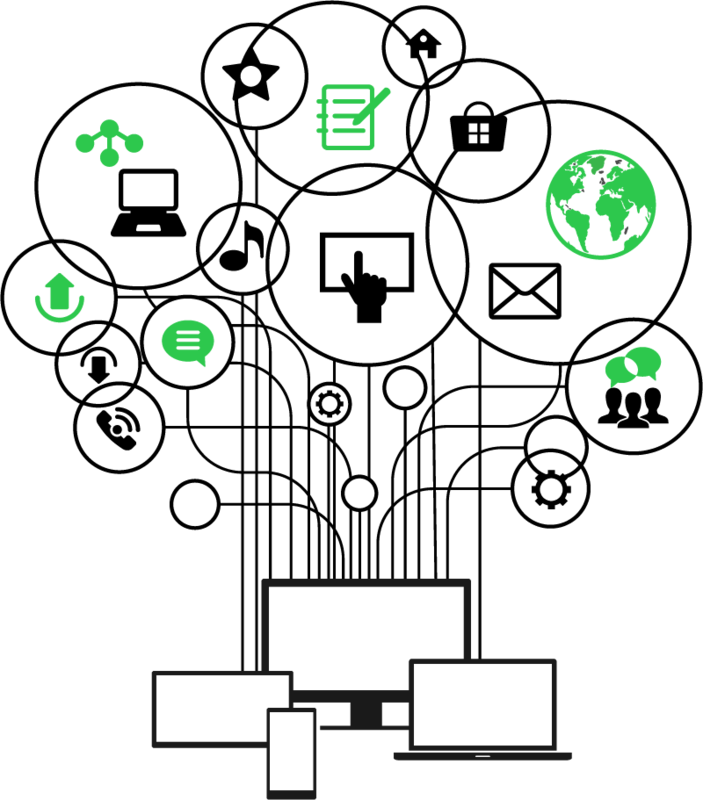 The Mobility division works with clients to identify the top Mega Trends impacting the market, and build innovative business models in the areas of Mobility, Vehicle Technology, Autonomous Driving and Connected Cars, Car Retailing and Aftermarket, Commercial Vehicles, Transport and Rail. A new Frost & Sullivan analysis on how the empowerment of women is transforming the auto industry outlines that by 2020, more than 40% of women customers’ car purchase decision will hinge on Original Equipment Manufacturers (OEMs)’ website information. Mega trends are transformative global forces that define the future world with their far reaching impact on business, societies, economies, cultures and personal lives. The Future of Mobility consists of technology enabled, door-to-door, multi-modal travel encompassing pre-trip, in-trip and post-trip services to improve journey experience to the traveller. The true disruptive forces in Mobility are taking place via platforms linking supply & demand, a marketplace phenomenon; customers now expect mobility services on demand. Frost & Sullivan’s Intelligent Mobility 3.0, held annually in London since 2008, has witnessed the realisation of mega trends on the future of mobility – with new products & services being launched as a result. Highlights from this year’s event can be found here.